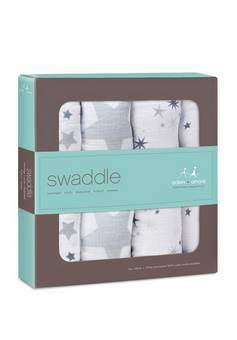 We all know that correctly swaddling your baby can help them feel settled and more secure in those early days. 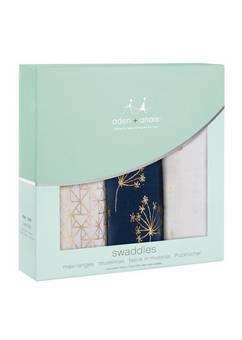 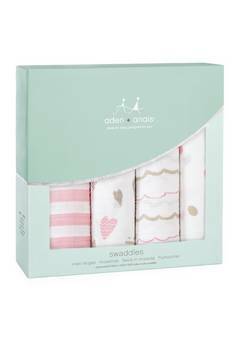 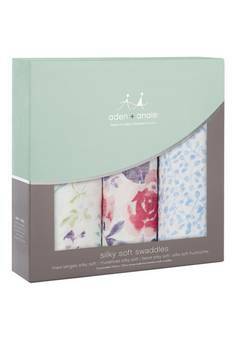 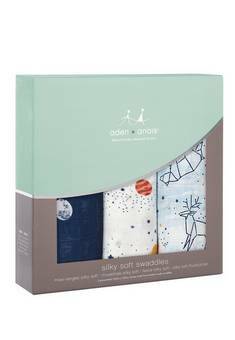 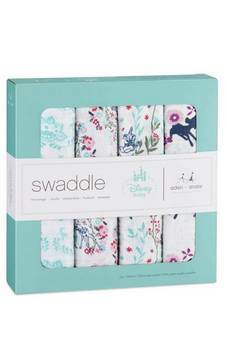 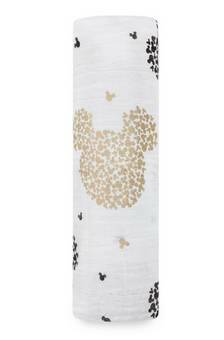 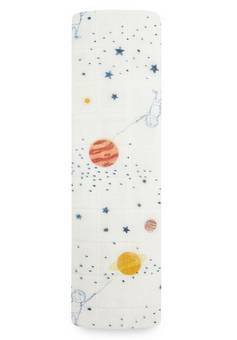 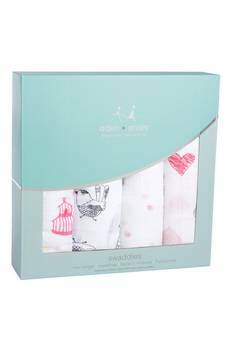 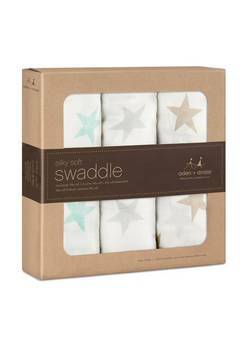 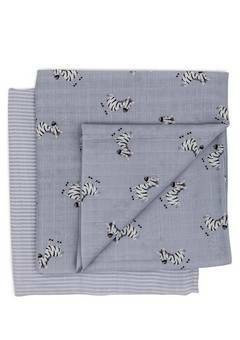 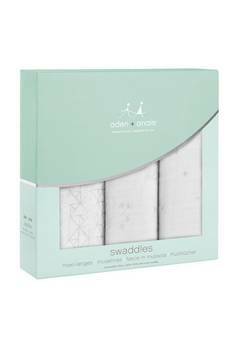 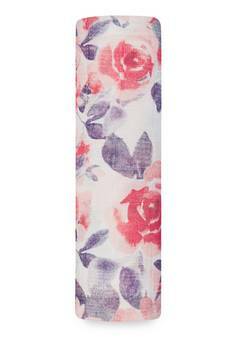 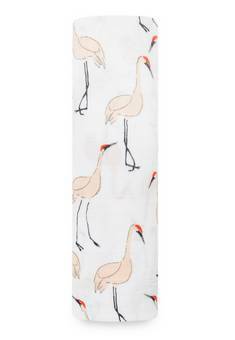 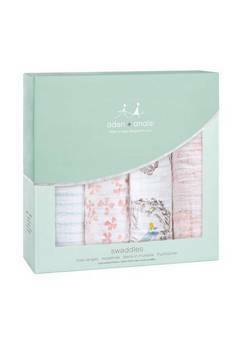 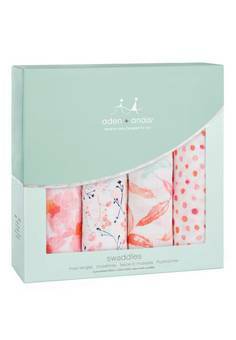 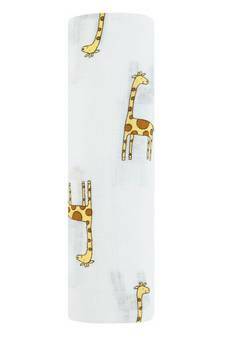 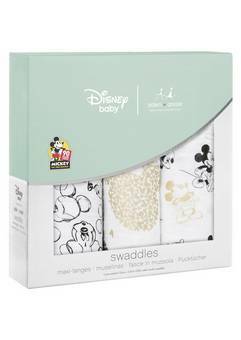 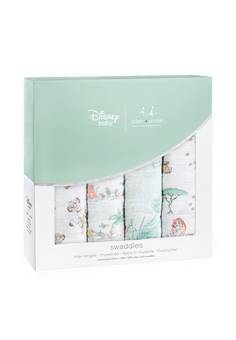 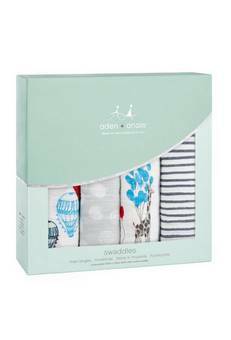 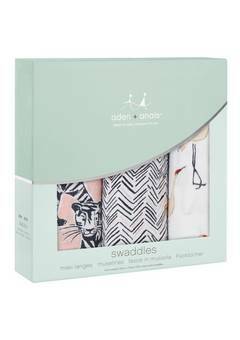 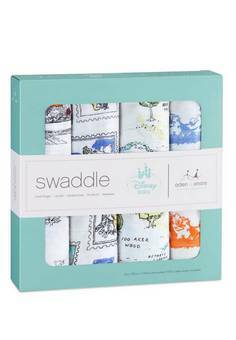 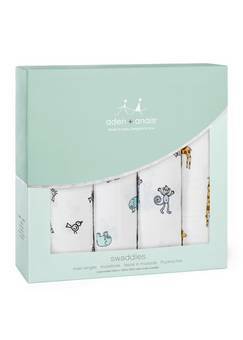 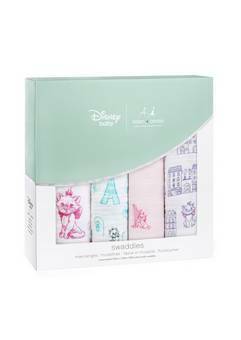 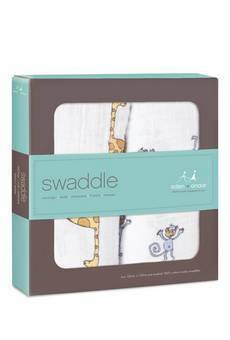 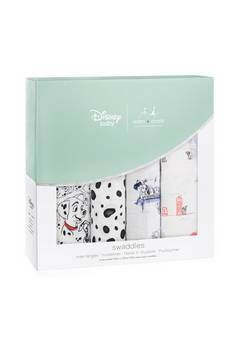 Our fantastic range of swaddles are one of the best selling items on our website. 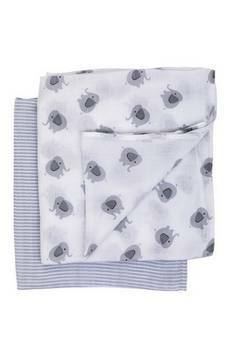 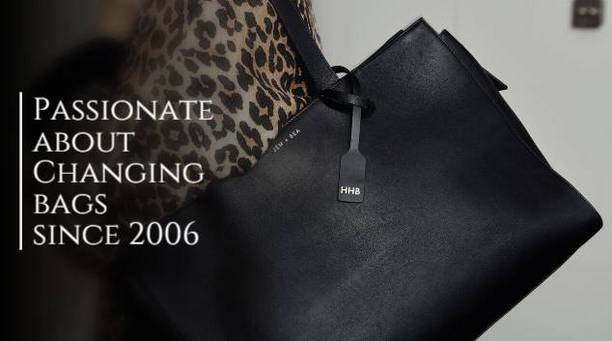 They help to regulate your baby's temperature, but also they can be used for a multitude of other things: from nursing covers, changing mats, over the pushchair to keep sun out, nursing your baby, double us as a blanket... and so it goes on. 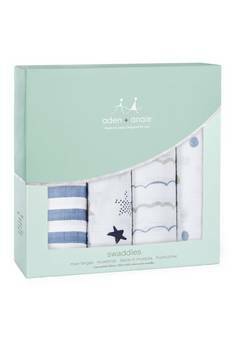 Aden + Anais (who made the muslin Prince George was spotted in at 3 days old) are the leaders in the muslin world and it is because they are so wonderfully soft. 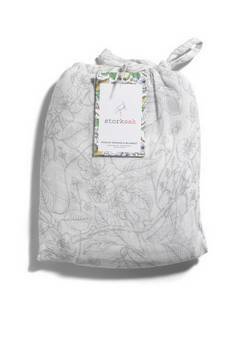 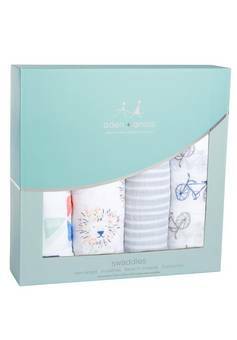 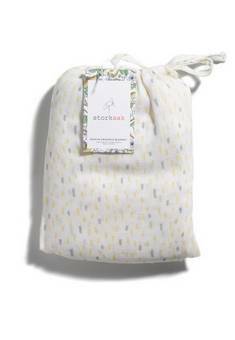 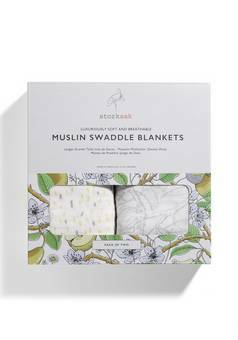 Storksak muslins make wonderful presents as beautifully packaged - whichever you buy we promise you they will be the most used item in your baby changing bag.